Orchard Park, NY (December 30, 2018) – Police say that one person is facing felony charges and another is being treated for serious charges following a head-on crash. The accident took place two nights ago in Orchard Park. Police say that the crash took place between two vehicles, a Chevy Traverse and a Volkswagen. 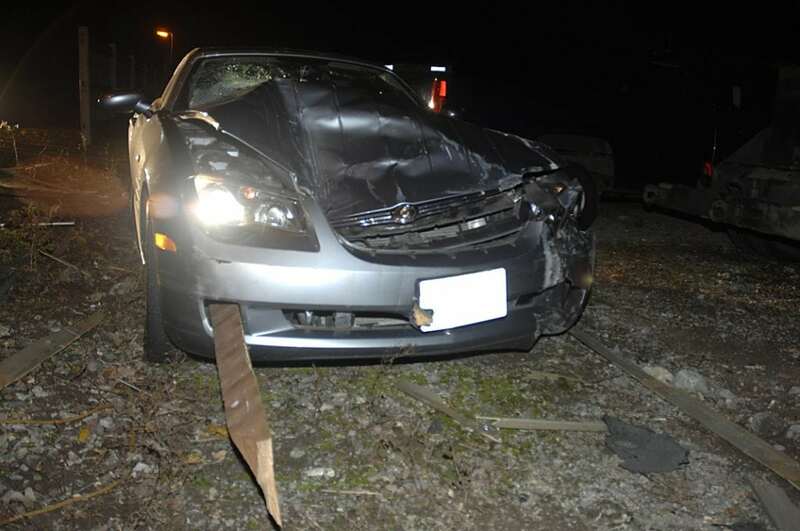 The accident took place around 11:45 p.m. that night on Southwestern Boulevard. Officers said that two vehicles crashed head-on and both drivers became entrapped in their vehicles. The driver of the VW was identified as a 69-year-old man, who remains hospitalized in serious condition. The driver of the Traverse was identified as 19-year-old William McKee, who had been driving while intoxicated. His license had been revoked 5 times in the past due to alcohol-related crimes. Now, he is facing several felony charges. Every day, hundreds of New York car accidents will happen throughout the entirety of the state, some of which are very serious in nature and require hospitalization, and others that are not so serious and where you might just walk away with a few scratches. Luckily, you have options if you have been affected by one of these accidents. We would like to offer our sympathies to those involved and hope that they will achieve a full recovery. At Hach & Rose, our experienced car accident attorneys are prepared to help you compensate after you or a loved one have been injured in an overwhelming accident. We understand just how difficult it can be to face the trauma that an accident can cause on physical, emotional, and financial levels. Luckily, you have help on your side as you face the medical bills that continue to pile up, miss time at work and many other damages that can have an impact on your life. Contact us for more information at 212-779-0057.